Industries such as pharmaceuticals, food and beverage, electronics and textiles cannot risk any chance of oil contamination in their processes. Therefore, it is essential that the compressed air is 100% oil-free. The standard is ISO 8573-1 (2010) certification, in which Class Zero represents the highest air purity. 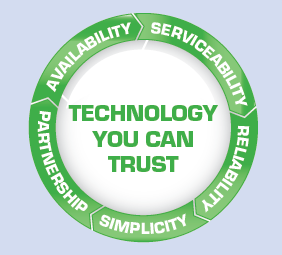 It is the only way to ensure oil-free air for your critical processes and with it peace of mind. 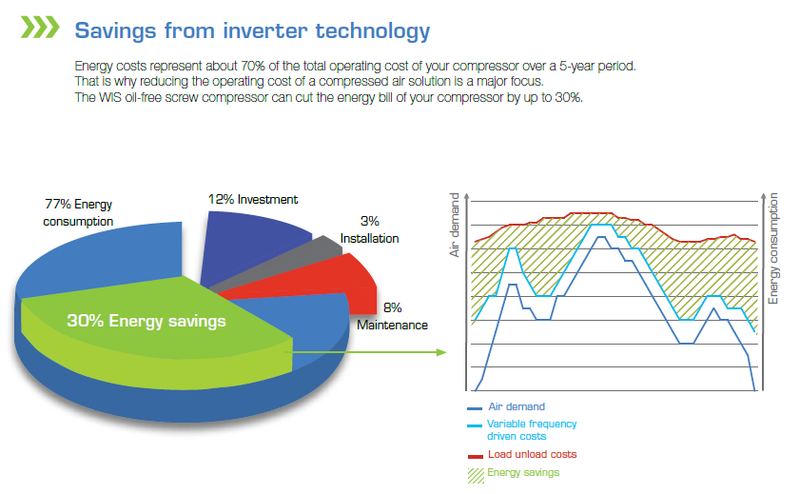 Outstanding reliability, low maintenance and operating costs make oil-free compressors a sound investment.